View Cart "$25 Gift Card" was successfully added to your cart. 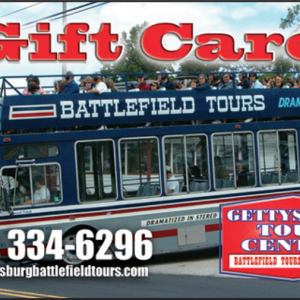 This gift card is perfect for the history buff in your family! 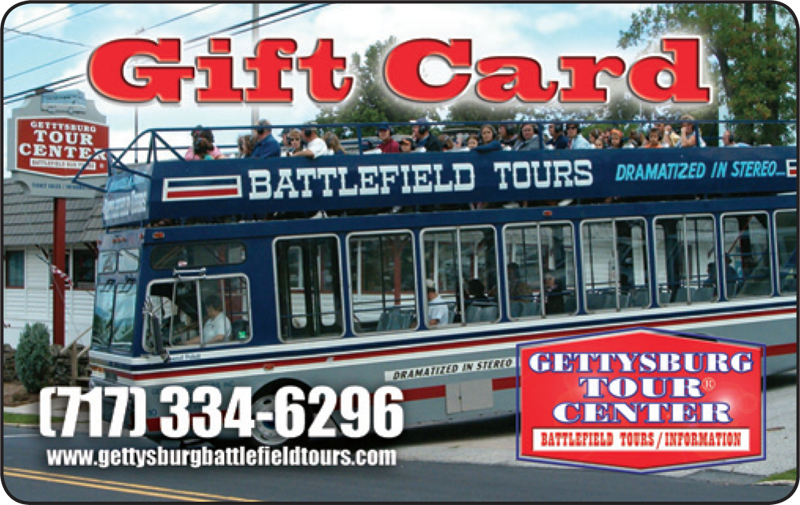 You can use this gift card for any bus tour, ghostly adventure, gift shop item, or value plan (Bus Tour and three attractions).